As well as coming along to live shows and events there are other ways that the public and artists can get involved with MagicFest. 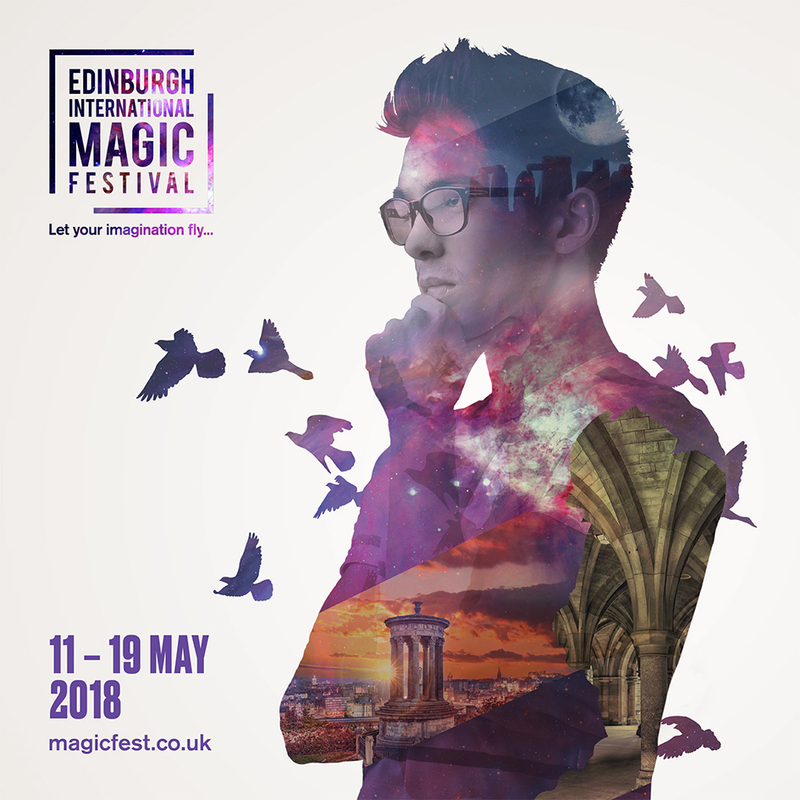 Are you an artist or company interested in performing at future MagicFests? Click here.